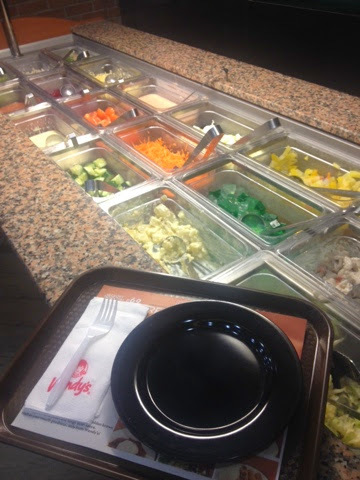 Whether you've tried Wendy's Salad Bar the first time it was launched or during its comeback, once thing is certain - It's still a load of fun! 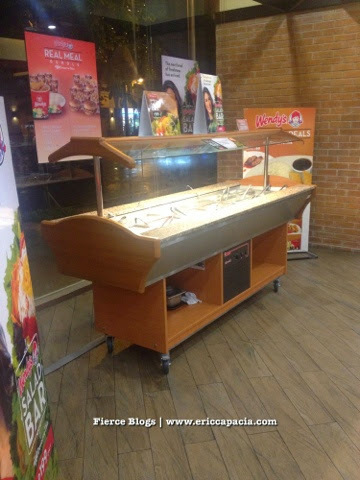 Thw photo was taken at Wendy's Greenfield Portal. 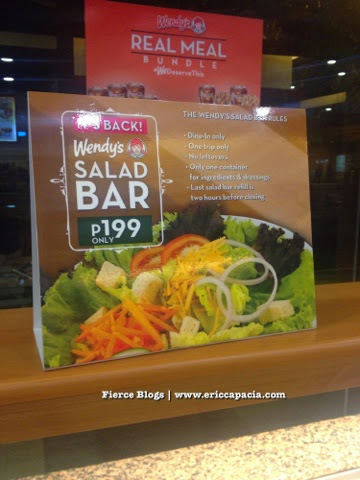 How much is Wendy's Salad Bar? 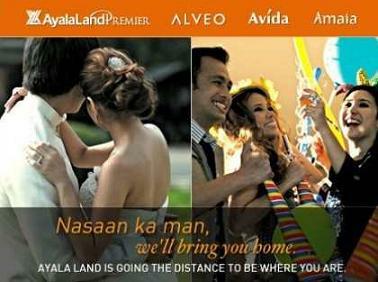 It's Php199.00 per order only.